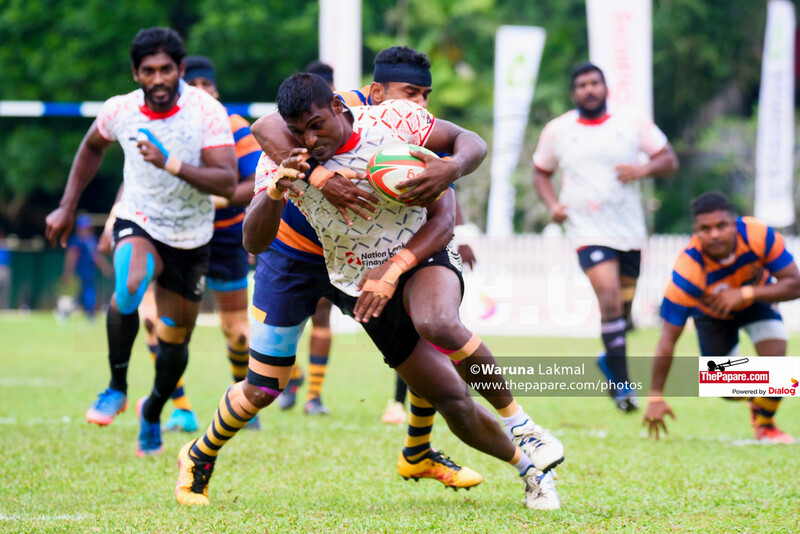 Action from the Army SC vs Navy SC game of the Dialog Rugby League 2018/19 on the 7th of December 2018 from Ratmalana. Catch the LIVE match on Sri Lanka’s No. 1 Sports Hub ThePapare.com, Live from 3.40 p.m. onwards.